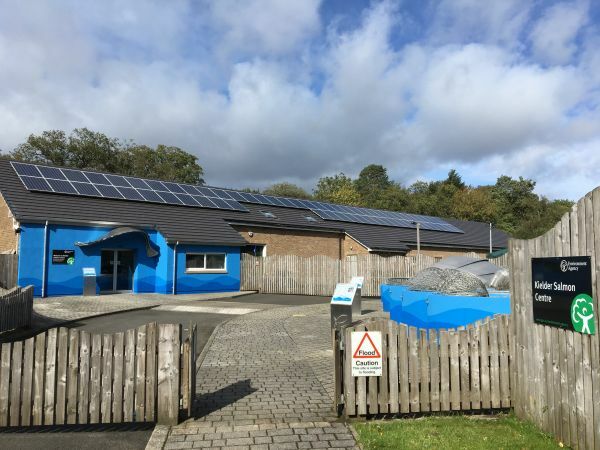 Kielder Salmon Centre is hosting ‘Watery Wildlife Day’ on Thursday 11 April, in order to mark the Centre’s re-opening after the winter months and to celebrate International Year of the Salmon 2019. The day is suitable for all the family with walks, talks and rambles. 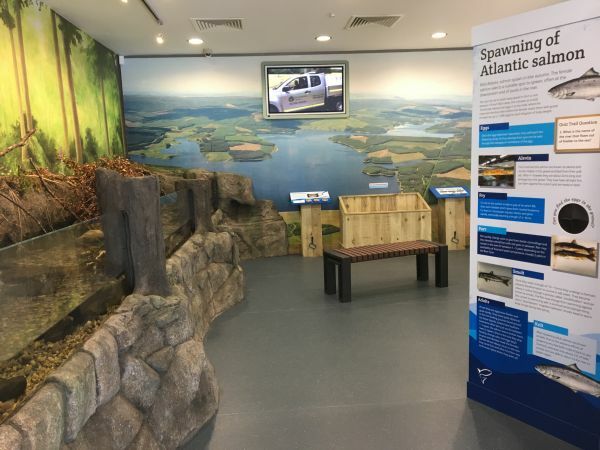 Learn more about the amazing salmon, sea trout, and freshwater pearl mussel, as well as other aspects of the Centre’s work. Northumberland Wildlife Trust will be on hand with the Restoring Ratty stand, telling visitors about the fantastic initiative to reintroduce water voles to Kielder. There will be a ‘Ratty Ramble’ at 1pm. Tyne Rivers Trust will also give a fascinating insight to river fly, mayflies and salmon in the Centre’s classroom setting. At 2pm there will be a ‘Smolt Trap Saunter’ when it is hoped that visitors will be able to see these beautiful fish at the start of their incredible journey to the north Atlantic. 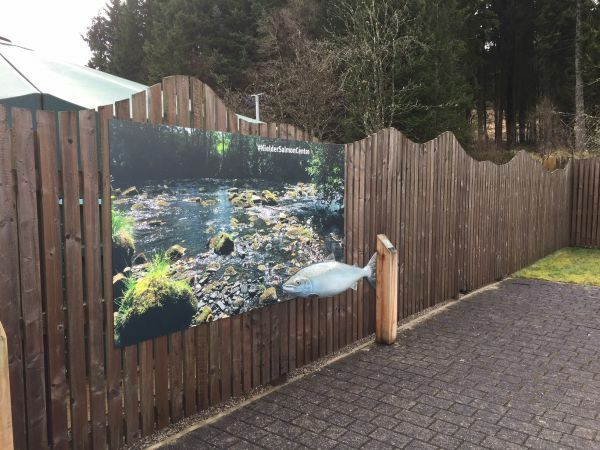 A smolt is a young salmon or trout on its first journey to the sea Places are limited for the Ratty Ramble and the Smolt Trap Saunter, and can be booked on a first come first serve basis with staff on the morning. This will be an exciting day with lots going on for all ages.